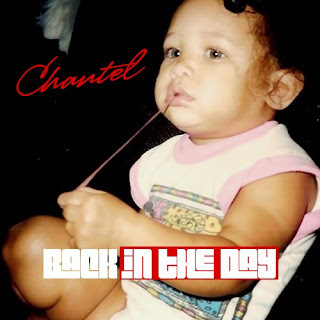 Cali native Chantel dropped her new mixtape: Back In The Day. The 10-track EP was produced by Kenneth "Soundz" Coby for Jeep Boy Music. Chantel brings that 90's style r/b on the mixtape, with a remix of Zhane hit song, Sending My Love ft. The Game. 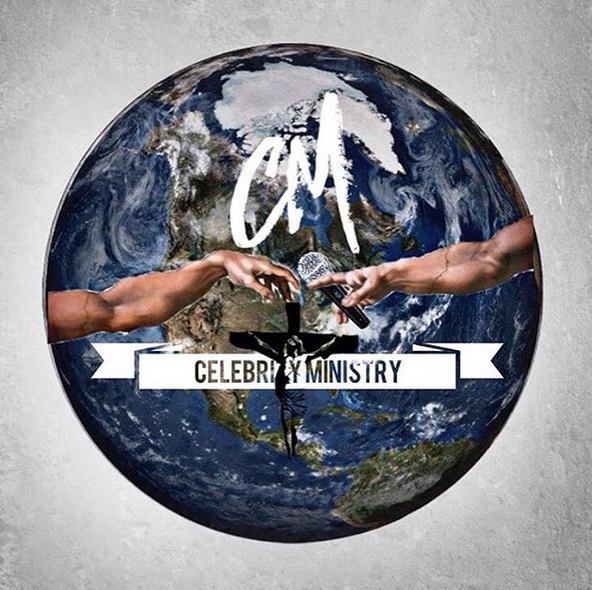 Take a listen and download.